SIGHT WILL TAKE OVER FABRIC LONDON IN MAY! Listen to ‘Club Coco’, May Tour and new mech! Last week, Seamus Fogarty released his new album The Curious Hand – his first for new label home Domino. 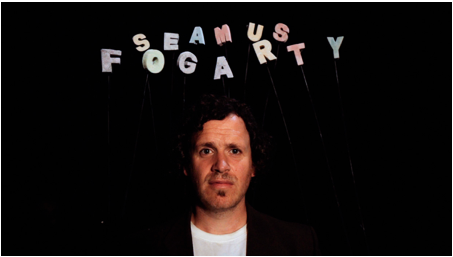 Produced by Seamus and Leo Abrahams (Brian Eno, Wild Beasts), The Curious Hand elevates Fogarty into another bracket of artists doing fascinatingly skewed and modern and heartfelt things with roots-influenced and electronic music. He’s an evocative and thoughtful lyricist and melodicist as well as an inquisitive sonic explorer for fans of Alasdair Roberts, Will Oldham and Kieran Hebden. LOST FREQUENCIES RELEASES TOMORROWLAND 2017 MAINSTAGE LIVESET!